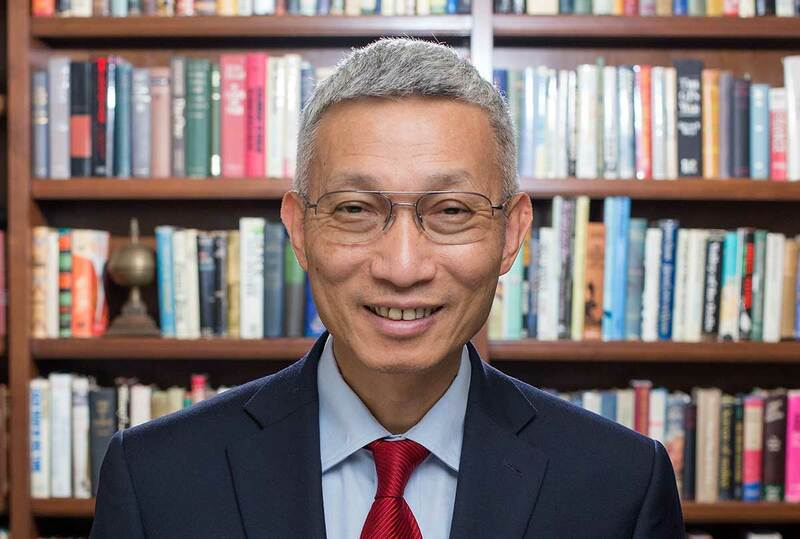 Minxin Pei, the Tom and Margot Pritzker ’72 Professor of Government and George R. Roberts Fellow, has been named the inaugural Library of Congress Chair in U.S.-China Relations. Pei will begin an eight-month residency at the John W. Kluge Center at the Library of Congress beginning in January, 2019. As the first U.S.-China chair, Pei will foster policy-relevant research, programming, and bipartisan legislative discussion on U.S. relations with China, with a focus on public policy challenges likely to face legislators in the future. “Asymmetrical openness” in U.S.-China relations. Pei will analyze the friction caused by the U.S.’s relatively open society and market and China’s restricted access to its people and institutions. He will focus on the impact of this asymmetry in education, technology, and media, and analyze how the disparity of openness affects U.S.-China relations. “Managing U.S.-China strategic competition.” Pei will study the Cold War experience to develop policy recommendations for preventing the escalation of tensions arising from strategic competition between the U.S. and China. “China’s domestic security apparatus.” Using open-source materials, Pei will study the Communist Party’s use of its domestic security apparatus to maintain power. The John W. Kluge Center at the Library of Congress addresses the challenges to 21st century democracies by bridging the gap between scholars and policymakers. It hosts top scholars from throughout the world, who conduct research in the library’s collections and engage with national leaders. The U.S.-China Chair is funded by the Carnegie Corporation of New York. Pei has been a government professor at the College since 2009, and is a Non-resident Senior Fellow at the German Marshall Fund since 2009. He serves as the director of the Keck Center for International and Strategic Studies.